Uber may be able to tell when you've had a few too many drinks. The ridesharing giant has explored identifying drunk passengers with artificial intelligence, according to a patent application published Thursday. With the technology, Uber could better tailor its ride options for customers. The patent application describes a system that learns how you typically use the Uber app, so that it can identify unusual behavior. The system relies on an algorithm to weigh a variety of factors, including typos, how precisely a user clicks on links and buttons, walking speed, and how long it takes to request a ride. The time of day, and where a ride is requested may also be considered. For example, it's a good bet that a person walking down a street at 1 a.m. Saturday in a nightlife district while clumsily typing probably isn't sober. The patent also says that the service Uber provides to the user could change, as a result. Drivers may be warned of their passenger's state. And riders in an especially unusual state may only be matched with drivers with relevant experience or training, the patent application says. Passengers also might not be given the option to partake in a shared ride, based on their state. For Uber drivers, dealing with drunk passengers is a drawback of the job. "It would be cool if drivers got extra money for picking up drunk passengers. It's not a big deal, but it definitely gets old after about the 25th time," Harry Campbell, author of The RideShare Guy blog, told CNN Money. Other things can go wrong too. 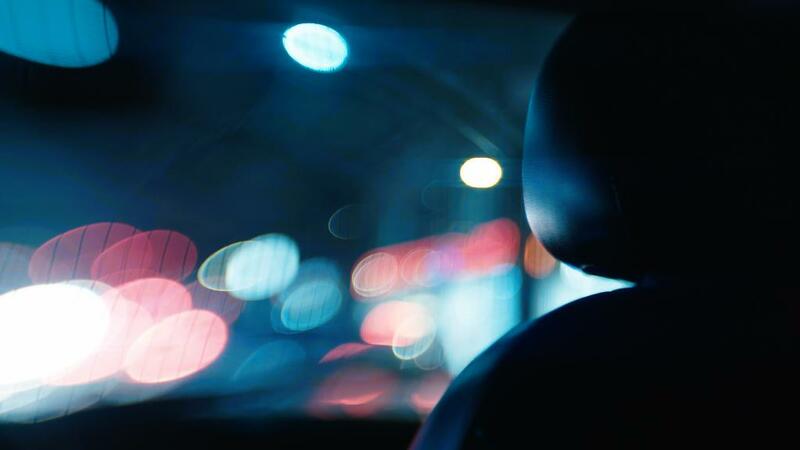 A recent CNN investigation found at least 103 Uber drivers in the United States who have been accused of sexually assaulting or abusing their passengers in the past four years. Many of the police reports and court documents involved passengers who were inebriated or drinking before getting into an Uber. The patent application's authors are current or former members of Uber's Trust & Safety team, which works to make the company's products safer. CNN reporter Sara O'Brien contributed to this report.